DFWPrintsolutions offers – Premium quality Flyers and Brochures with personalized customer service. 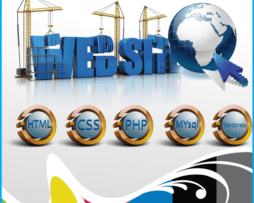 Are you looking to impress your clients with your company and product line? 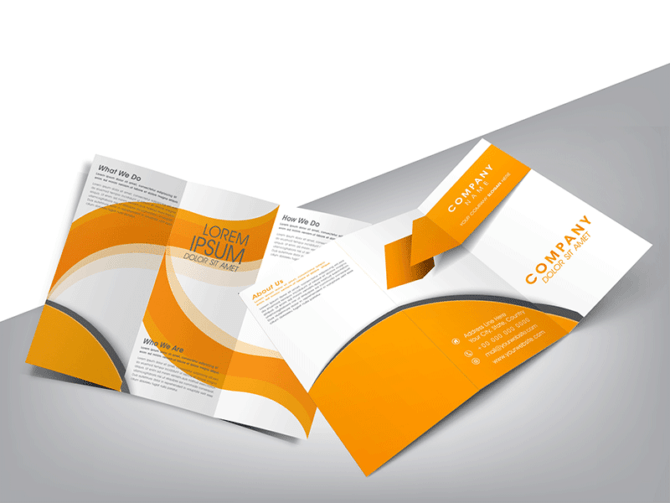 Flyers and Brochures are an excellent way to showcase your company and products. DFWPrintsolutions offers ” Personalized branding specific to your product line.” No company will survive without these items. We take pride in our high quality, personalized customer service, and turnaround times. 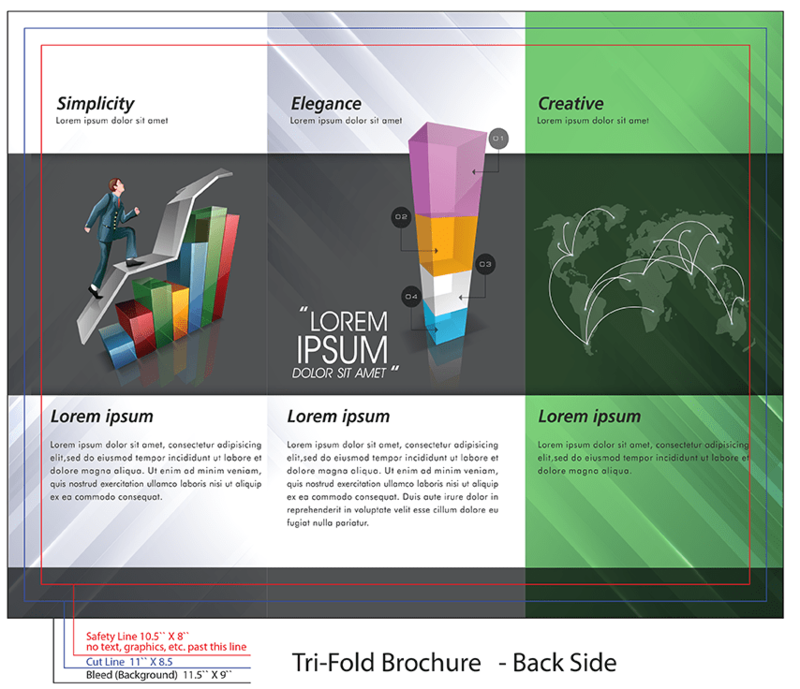 Our customers are guaranteed to make an impact with quality Flyers and Brochures in the industry. Give your customers a convenient and affordable way to gain full-color brand recognition! 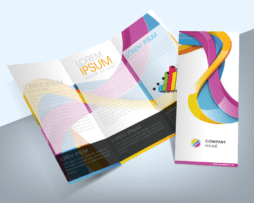 DFWPrintsolutions quality Flyers and Brochures are available in a variety of sizes with a wide range of paper and folding options. Your satisfaction is a great compliment to us. Best price in town !! Only PDF & CMYK format allowed. Problems uploading art please call us at (817) 624 1191. Art work must be submitted by 10am. For rush orders please contact us (817) 624 1191. 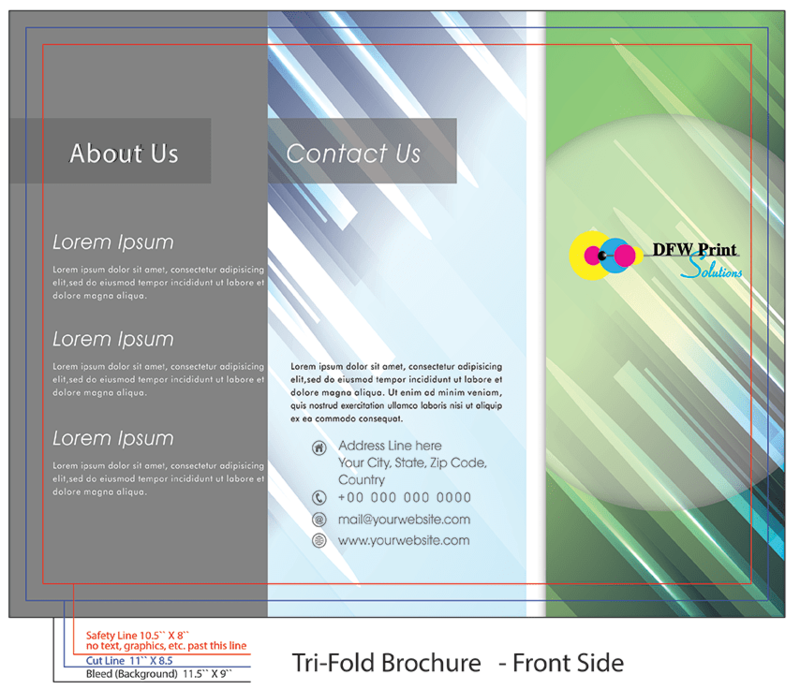 Brochure Printing price starts at $261.00, You have multiple options to order your Brochure. See details is as follows If you want more customization to call us (817) 624 1191.